Russian espionage is the No. 1 threat according to the Police Security Service’s annual assessment. “It is primarily Russia that have intentions and capacity to do intelligence activities with big damage potential for Norway and Norwegian interests,” the annual report from the Police Security Service (PST) reads. Head of PST, Bendicte Bjørland says Russian intelligence services are targeting Norwegian individuals. She warns that persons with dual citizenship, and others with families in Russia are at higher risk. Speaking with Norwegian Daily VG, PST officials say they receive an increasing number of reports from Norwegians on travel in Russia are exposed to pressure and lured into compromising situations. “We see an increasing number of reports that both Norwegians and Russians [living in Norway] who travel to Russia enter into compromising situations or attempted force to cooperate,” says PST’s Arne Christian Haugstøyl. Russia’s Embassy in Oslo calls the accusations a “witch hunt” aimed to scaring the Norwegian people. Information gathering on Norwegian military sites and decision-making systems is of particular concern for PST. On Thursday, the Police Security Service informed the Labour Party that hackers have targeted its parliament group. The hostile cyber attack is linked to a foreign country’s intelligence operation. TV2, which first reported about the cyber attack, has sources claiming Russia is the country in question. The attempted cyber attack against the Labour Party’s Members of Parliament happened late last autumn. 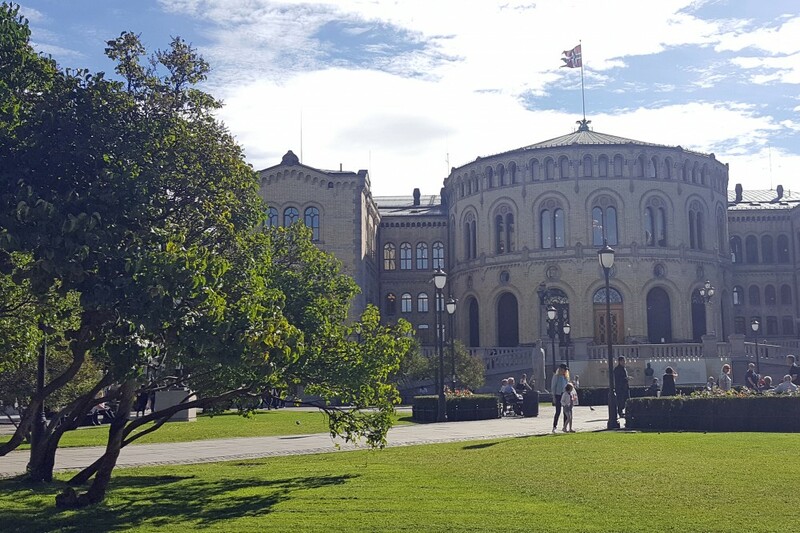 Labour is the biggest party in the Norwegian Parliament. Next parliamentary election is in September.